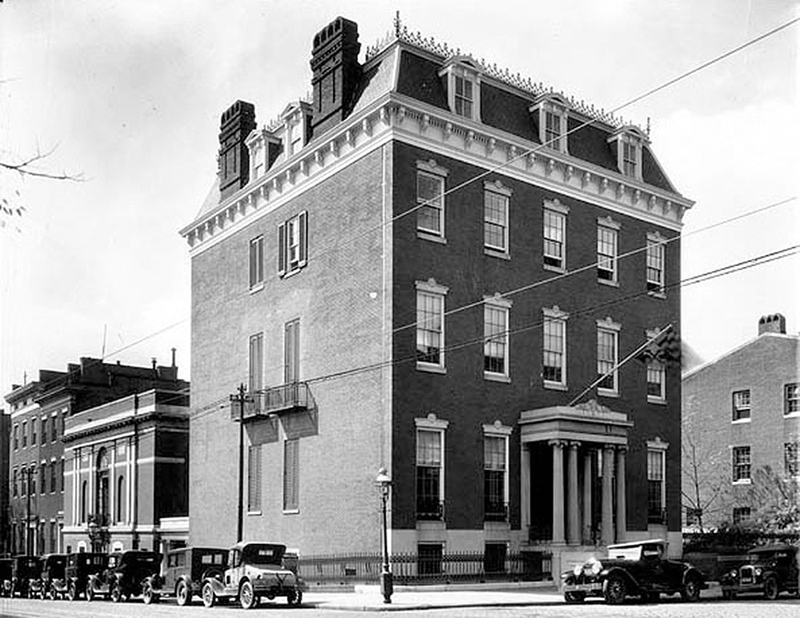 Built in 1847, this house was originally home to Enoch Pratt, a prosperous hardware merchant. Originally, it was a three-story brick house with basement. However, in 1868, a added a fourth floor, probably in order to keep the Pratts in step with the “Mansard” trend in Victorian architecture. 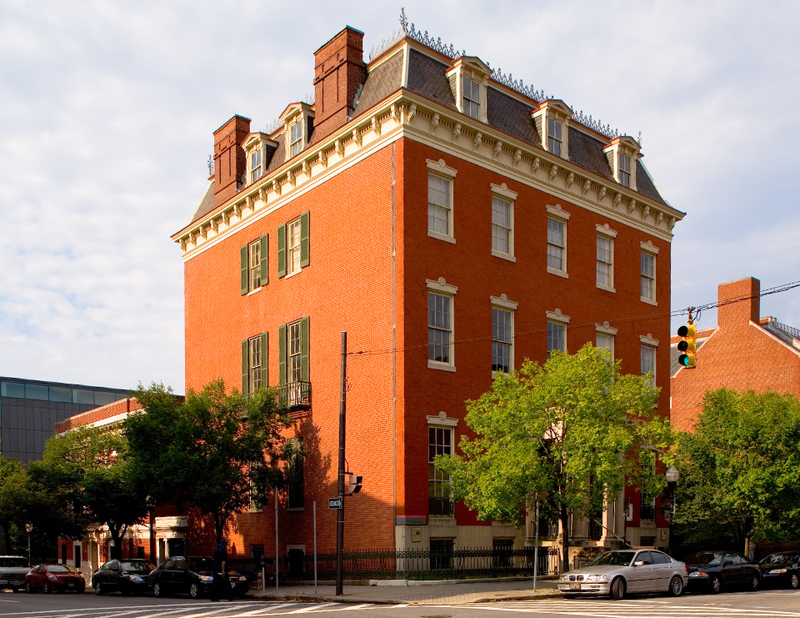 Today, the house is home to the Maryland Historical Society.